It’s an inspiring time to be a Columbus Crew fan and this is poised to be a season-long celebration of the hard work that our entire community put in—hard work that now puts us in a better position than ever to be the model MLS team. We can confirm that the new Crew front office is working hard on the season ticket drive and is currently contacting those who took the Save The Crew Project 2019 Pledge to buy ticket packages for 2019. 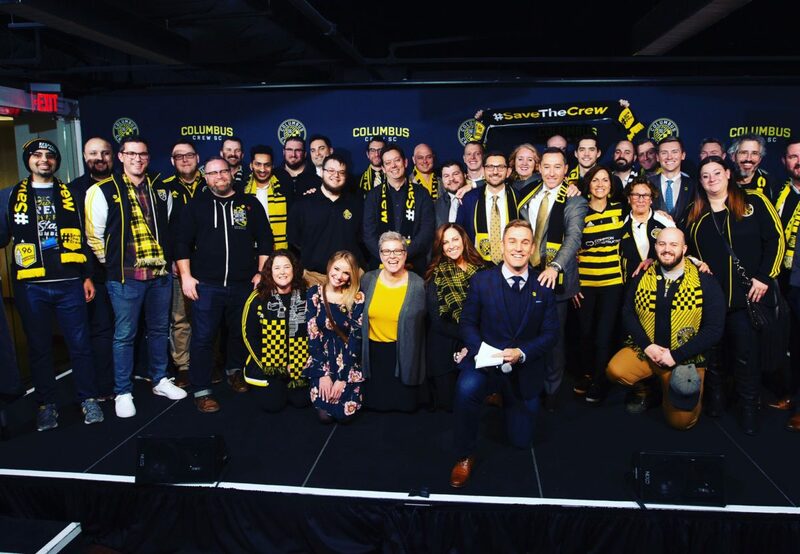 If you took the Project 2019 pledge, now is the time to not only put your promise into action but to ensure you don’t miss a minute of your new-look Columbus Crew. Even if you didn’t take the pledge, now is the best time to secure your front row seat to a historic season! 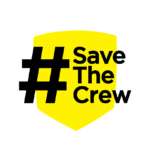 Think of this as one of the last action items for saving the Crew: Now we need to support the Crew. After a historically emotional 15-month saga, a ticket package to see our team this season is the best part of winning! You don’t need to wait for the team to contact you! You can join the many others who’ve reached out proactively to guarantee their seats by buying a ticket package right now. Contact the Columbus Crew’s Season Ticket Membership Team at (614) 447-2739 ext. 3 or MembershipTeam@ColumbusCrewSC.com. It’s been downright inspiring for us to watch as pledges have quickly converted into 2019 season tickets. We’ve seen never-before season ticket holders become first-time season ticket members. We’ve seen long-time season ticket members up their seat count. And we’ve seen a flood of people proud to take it upon themselves to reach out to the new-look front office and make sure they will be a part of the Crew’s 2019. What a time to be a Columbus Crew fan. Now you can make sure you’re there to celebrate history in 2019 and take your victory lap for helping to #SaveTheCrew. The first game is just 40 days away! See you at Mapfre Stadium on March 2.